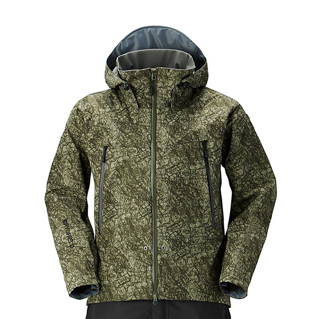 Performance jacket designed for all types of fishing. 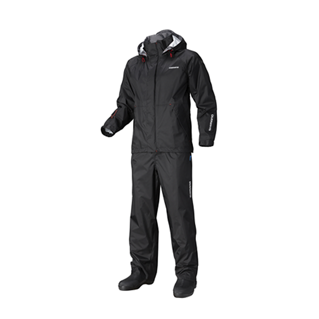 Affordable bib which is suitble for all types of fishing situations. 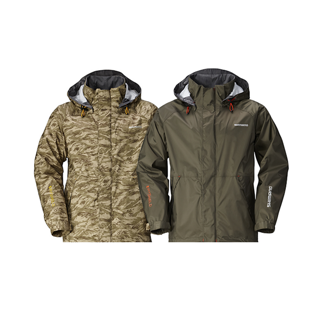 Affordable jacket which is suitble for all types of fishing situations. 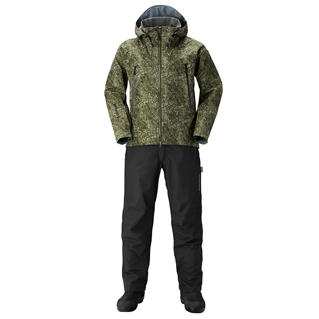 Plain black trousers to complement the Advance warm Jacket.